What Did Hanley Ramirez Do To His Hair? 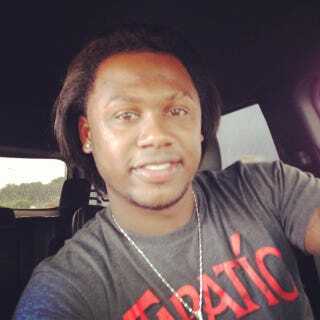 Hanley Ramirez's Instagram photos from Sunday show him with normal hair. 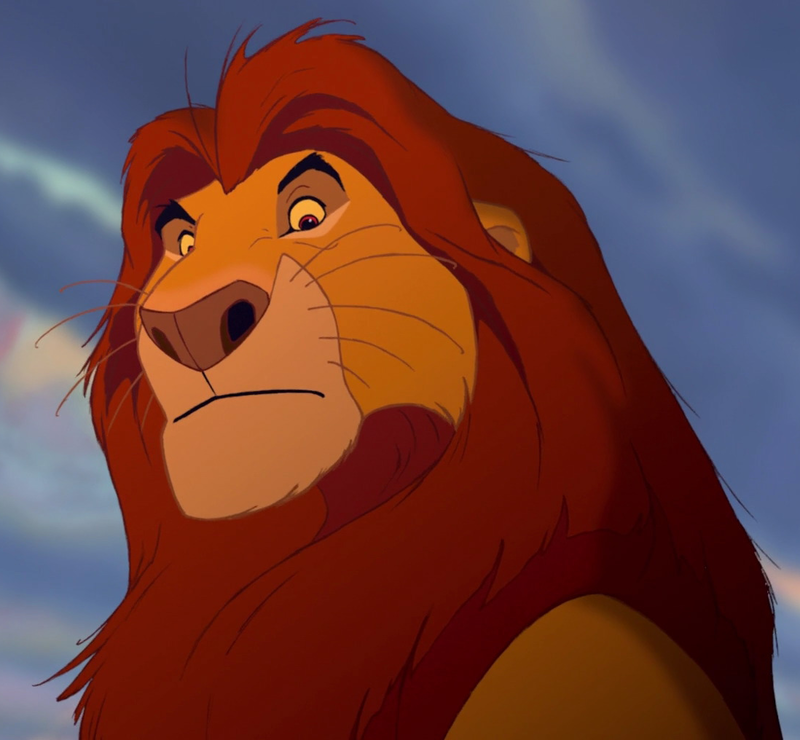 Then, he posts this earlier today, looking like Mufasa. Is it a wig? Extensions? Or does straightening your hair work that well? Whatever it is, Hanley should keep that style for next season. Update: Hanley posted a much better photo of the hair. It looks very, very real.